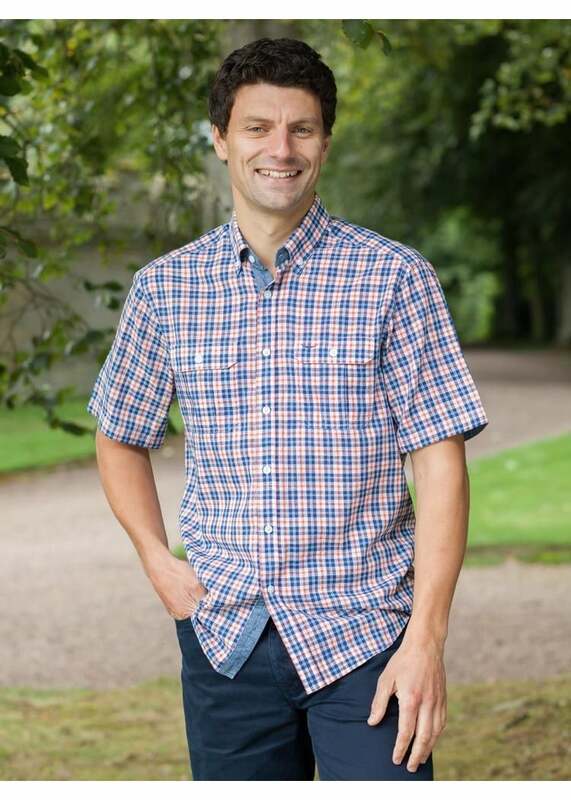 The RM Williams Fraser Tattersall Shirt is a short sleeve regular fit shirt with signature RM Williams branding. The RM Williams Fraser Tattersall Shirt is a short sleeve regular fit shirt with signature RM Williams branding. Designed in a casual, carefree check, this short sleeve shirt is ideal for adding a sophisticated touch to a summer outfit. Perfect paired with your favourite jeans.